762 Greene Avenue, Brooklyn, NY, New York 11221. Welcome to 762 Greene Ave! 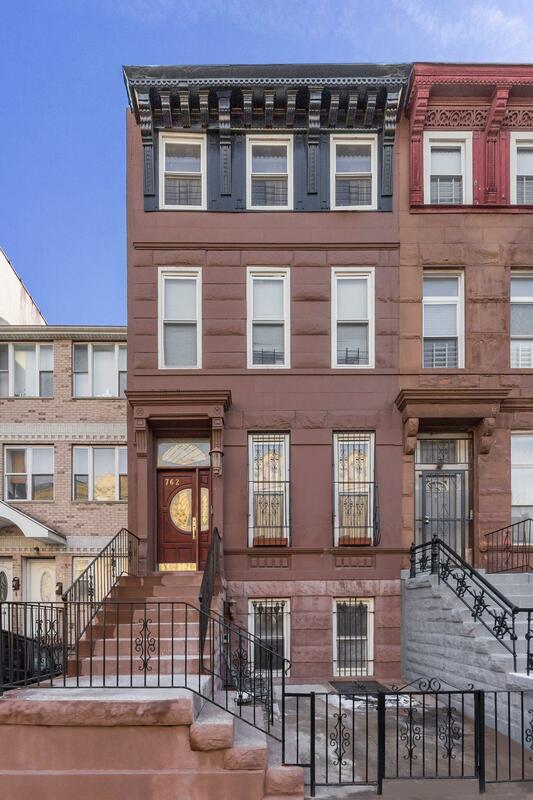 762 Greene Ave is a classic 3 family Brownstone Townhouse in Bedford-Stuyvesant! 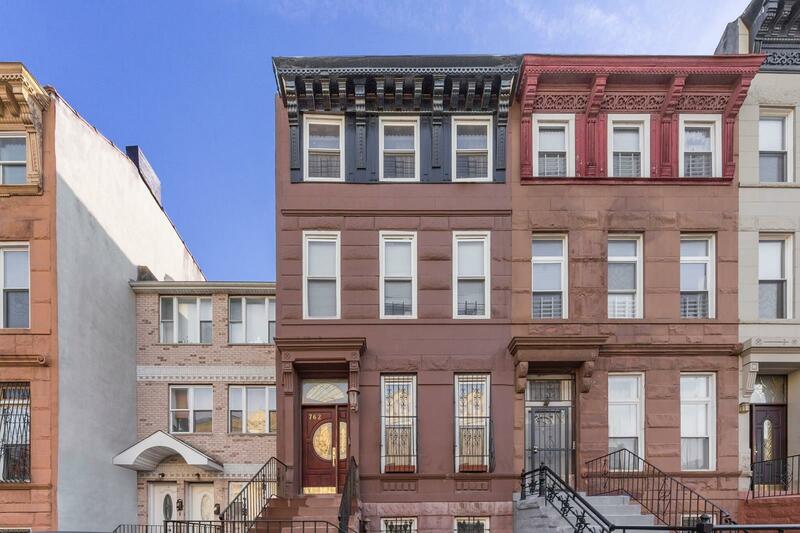 Located on a tree line block primarily made up of Brownstone Townhouses alike. 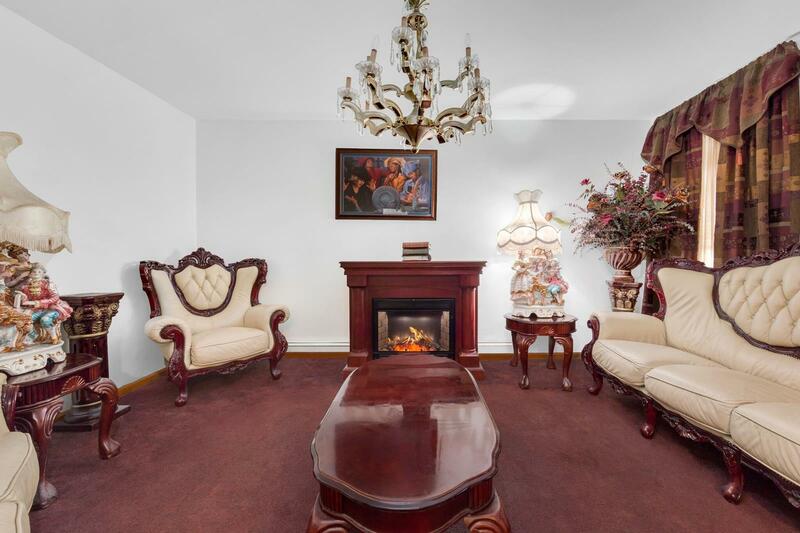 The townhouse has 6 bedrooms/3.5 bathrooms. 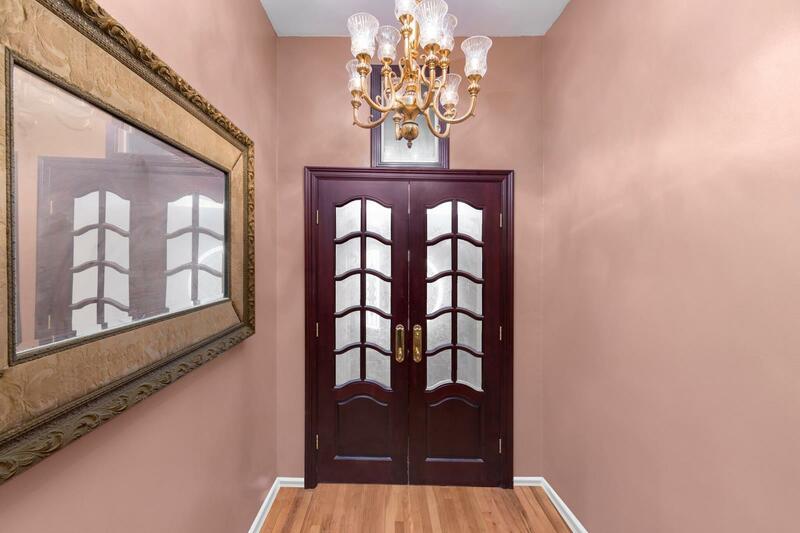 The owner's duplex has 2 bedrooms/1.5 bathrooms, separate kitchen, living room, dining room, basement with high ceilings and a private backyard. The third floor has 3 bedrooms/1 bathroom. 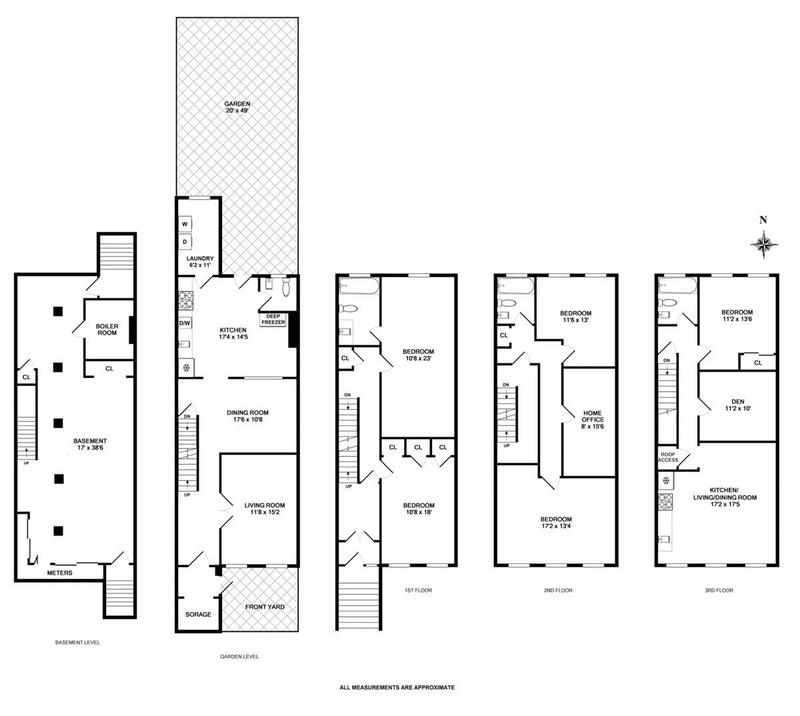 The fourth floor is a 2 bedroom/1 bathroom apartment with a living room and a kitchen. 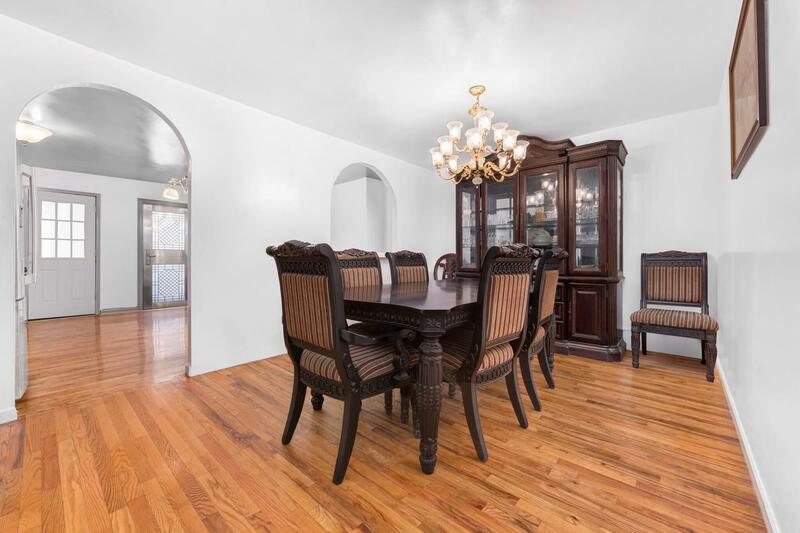 This brownstone can be used a huge 1 family or can be used as a rental property with 3 apartments. 762 Greene is located in prime Bed-Stuy, surrounded by premium establishments, parks and amazing neighbors. To name a few there's Herbert Von King Park, Biyou, Captain Dan's Good Time Tavern, Black Swan, Peaches, Summer Wine Bar & Kitchen, Brown Sugar, TreeHouse BK, Brooklyn Beso, LunAtico, Saraghina, Tepache, Bed-Vyne Cocktail, Anchor Coffee and Corp, Daddy Greens Pizza, Magic Soul Food, Casablanca Cocktail Lounge, Juices For Life, Zabka Coffee, Taj Masala, L'Antagoniste, Lovers Rock, Peaches HotHouse and Eugene & Company. Bedford-Stuyvesant is a vast Brooklyn neighborhood filled with historic brownstones and Victorian architecture. Starting in the 1920s and '30s, many families moved to Bed-Stuy from Harlem in search of more space, quieter streets and a community they could call their own. The neighborhood's leafy streets and classic brownstones have made it a favorite amid Brooklyn's ongoing resurgence. Young professionals and artists are moving in, and new restaurants, bars and businesses are cropping up along Bed-Stuy's streets and avenues.